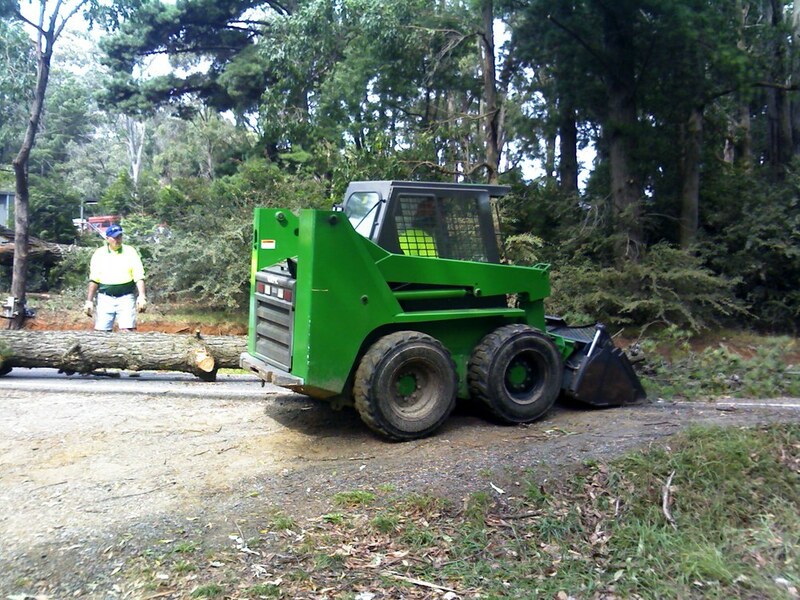 Austree Contracting is a tree specialist company that commenced in 2005, bringing with it a vast amount of experience from the founding director, supervisor, managers and infield crew members. 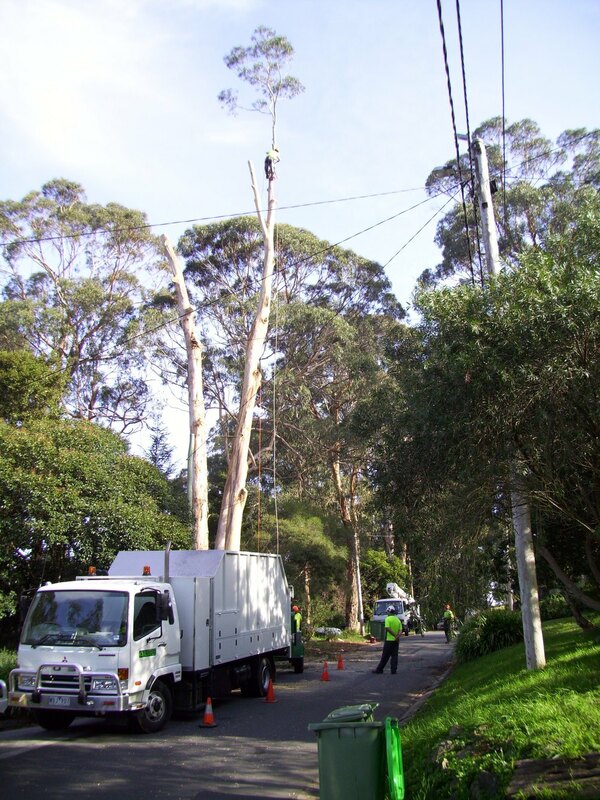 Austree originated with a desire to cater for a wide range of tree service requirements. From here the appropriate staff were hired and the equipment was sourced. It was a major focus that we wanted to be able to deal with any job efficiently and professionally, maximising safety and minimising manual effort. Our range of travel towers enables us to safely access majority of trees safely. From here we have an impressive range of wood chippers that can handle the material and being the best suited to the location. Our emphasis on reducing manual handling issues and operator fatigue doesn't stop there. Where practicable we will have either a 3 ton, 5 ton 12 ton excavator with a log grab or bobcat onsite to assist. Our crane truck is also at the ready to be utilised when required to remove log wood from site. Austree operate to a company OH&S safety plan document which guarantees industry standards are met, in compliance with WorkSafe and the applicable industry acts. Our 10 strong staff are all full time employees and all legislative requirements are strongly met in relation to superannuation and work cover. Our staff have a minimum of Certificate 3 in Arboriculture to ensure a high standard of work is achieved. 20,000,000 dollar liability insurance is in place and can be viewed upon request. Austree are constantly looking at methods and additional equipment that can assist in the day to day operations of the business. Our crews have their work electronically sent to them on a tablet, with the ability to also provide instant feedback to the office in form of photos, video or general notes. Our crews and equipment are GPS tracked, giving us the ability to not only a safer workplace for staff but also redirect equipment and men quickly to urgent jobs, hence knowing where each crew is currently positioned. Austree have built our business predominately catering for government organisations and large companies. Austree do provide all of our services for residential clients and when compared to our competitors we excel in all areas.